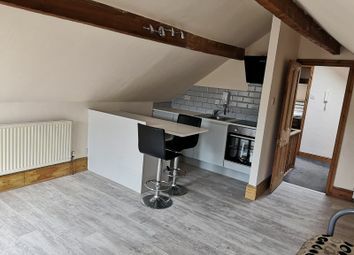 **free internet access** **heating and water included** A fully modernised and recently part refurbished one bedroom ground floor apartment, ideally positioned on the outskirts of Sowerby Bridge. Part refurbished ... Free wifi ... Inc. Heating, water charges and council tax ... Self-contained, one bedroomed flat, situated in a highly convenient town centre location. 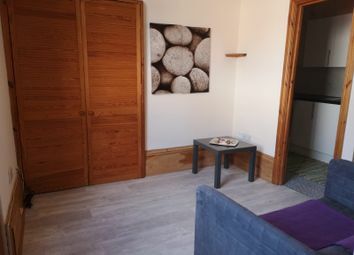 Local amenities and all major transport links only a short walk away. 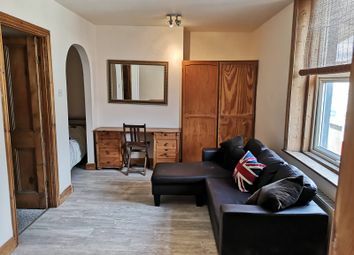 **all bills included and free wifi access** A spacious one bedroomed apartment, situated in a central and convenient location. 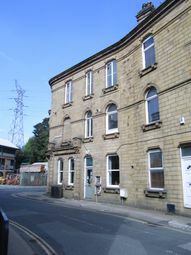 Close to local amenities and all major transport links. Immaculate and deceptively spacious, double fronted inner terraced house (with garden), situated in a prominent and elevated position overlooking the village of Mytholmroyd. Local amenities/major transport links easily accessible. Valley views. Newly refurbished ... Free wifi ... Inc. Heating, water charges and council tax ... Self-contained, one bedroomed flat, situated in a highly convenient town centre location. 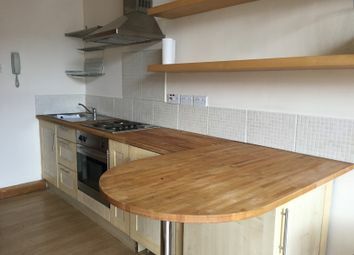 Local amenities and all major transport links only a short walk away. 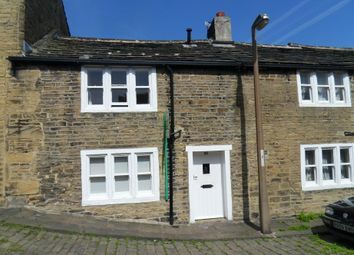 Delightful two bedroomed cottage, situated in the heart of Skircoat Green, a very much sought after residential area of Halifax. 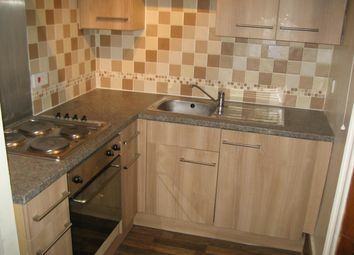 Local amenities within walking distance; Shops, Post Office, School, Hospital. 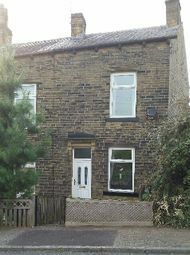 Good commuter links and easy access to the M62. 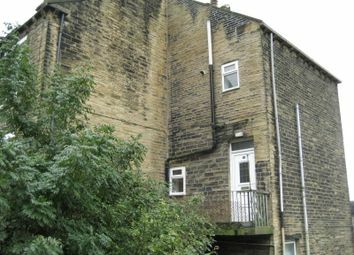 An extremely spacious 3 double bedroomed first floor apartment, siituated in a good central location in the heart of Sowerby Bridge. Local amenities and major transport links easily accessible, including the M62 motorway network. 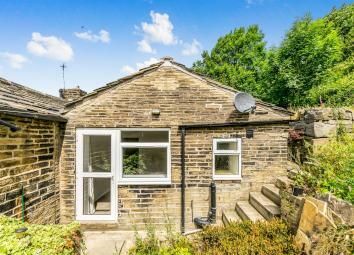 An immaculate and well presented end terraced property, situated within a pleasant and popular location on the outskirts of Sowerby Bridge. 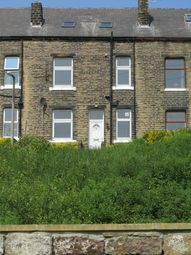 Excellent trans-Pennine commuter links within walking distance, including a wide range of local amenities. An immaculate and well presented two double bedroomed end terraced house with outdoor space. Situated in a popular and highly convenient residential location. 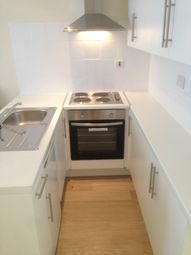 Local amenities and major transport links (bus and train) within walking distance. A unique and deceptively spacious one double bedroomed bungalow, situated in a highly popular residential location. The property has been recently refurbished and boasts generous garden space outside (front and rear). Valley views. Zoopla is one of the UK's leading property portals, helping you to find property for sale and to rent and make smarter decisions when buying and renting homes in the UK. Discover information on homes in HX7 by researching HX7 property values, HX7 house prices paid, our HX7 property market overview and find HX7 agents.